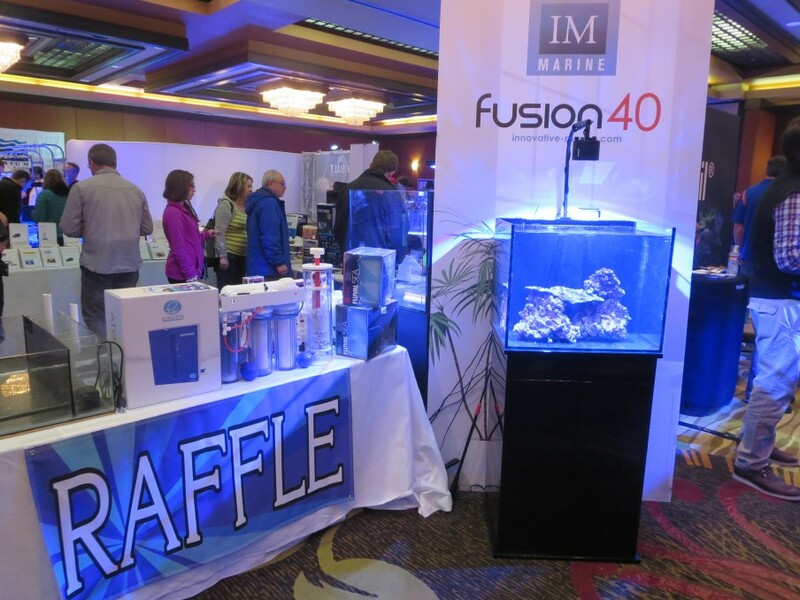 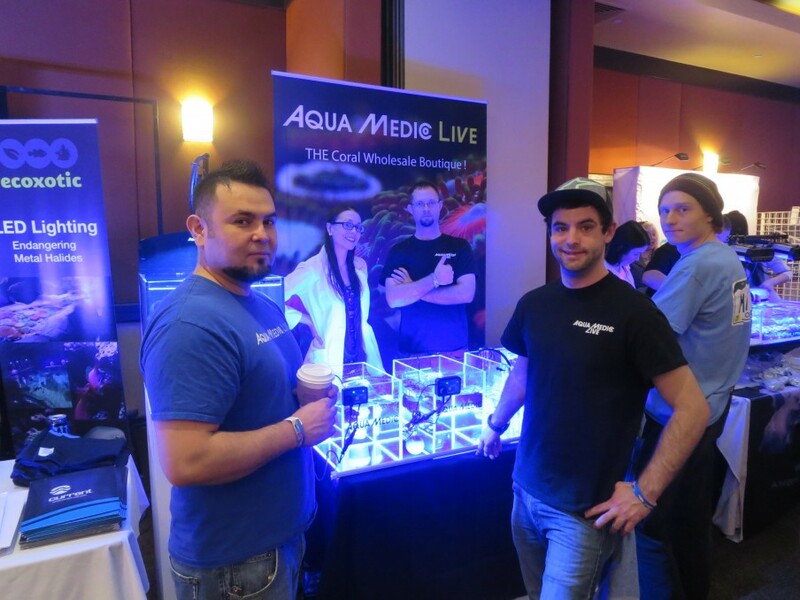 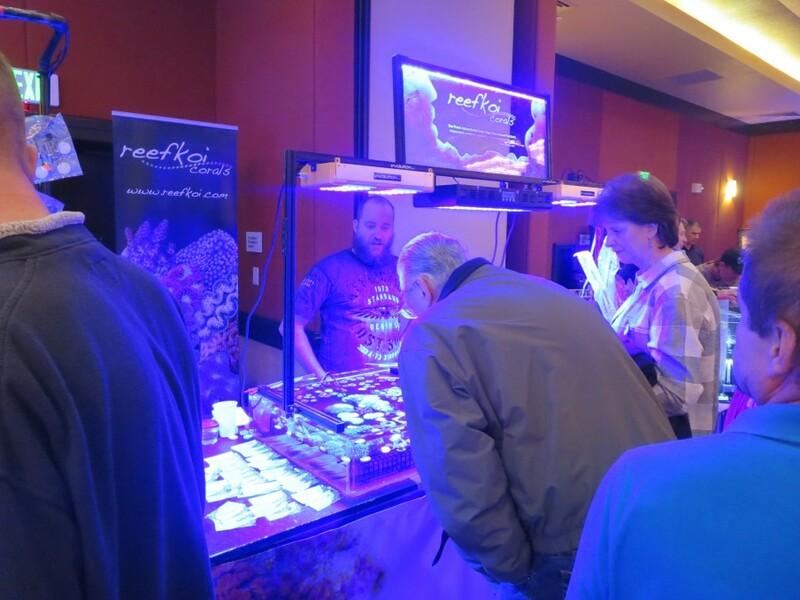 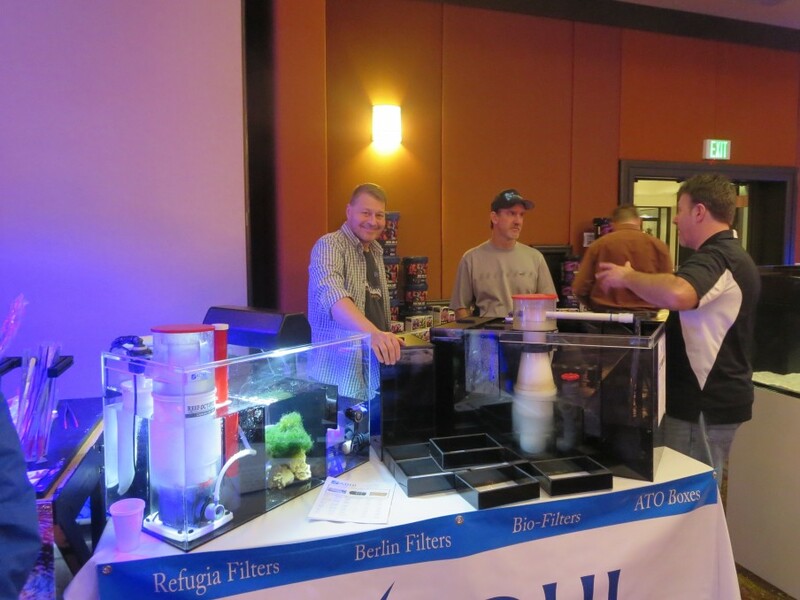 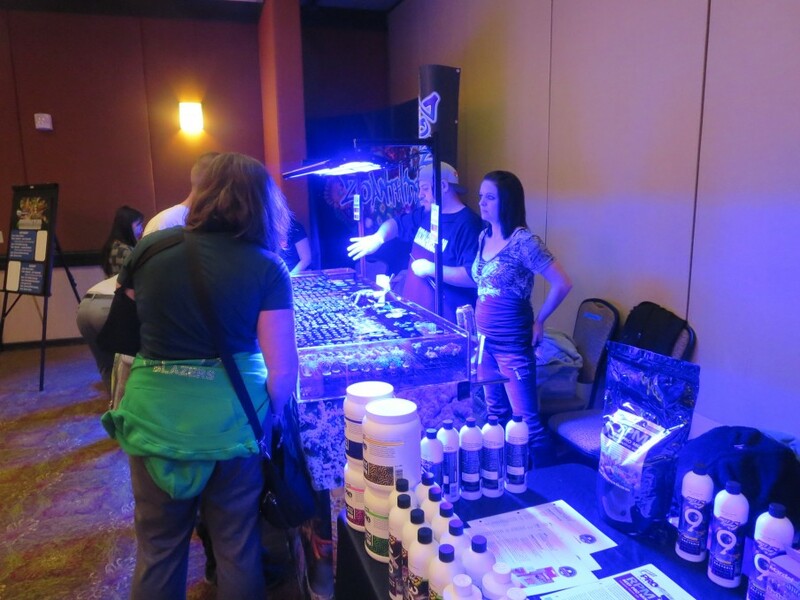 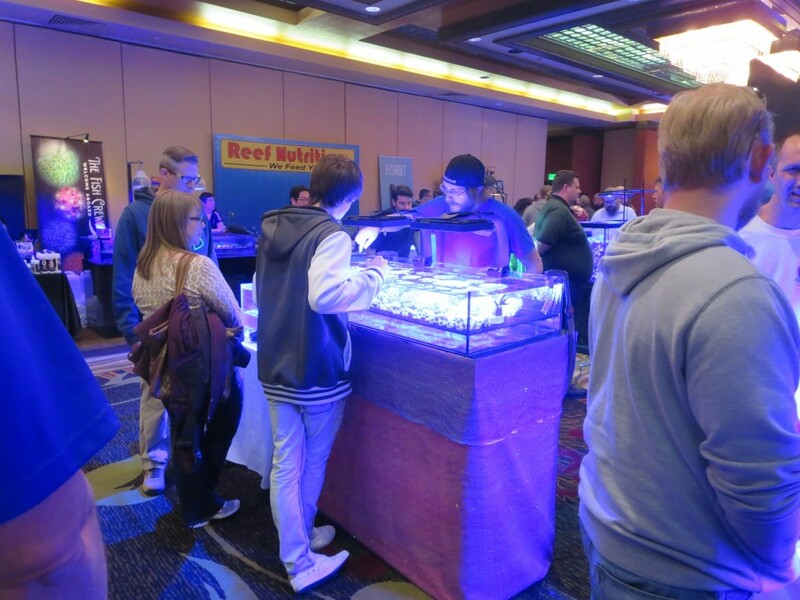 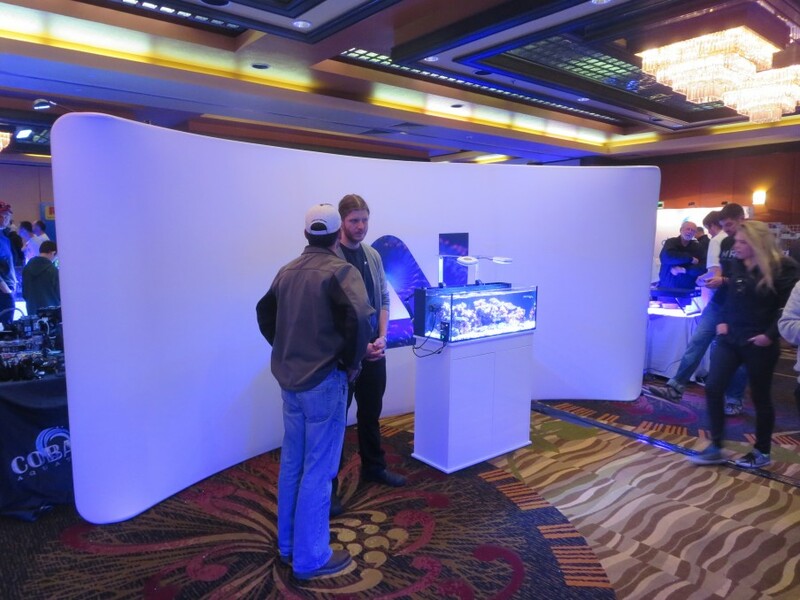 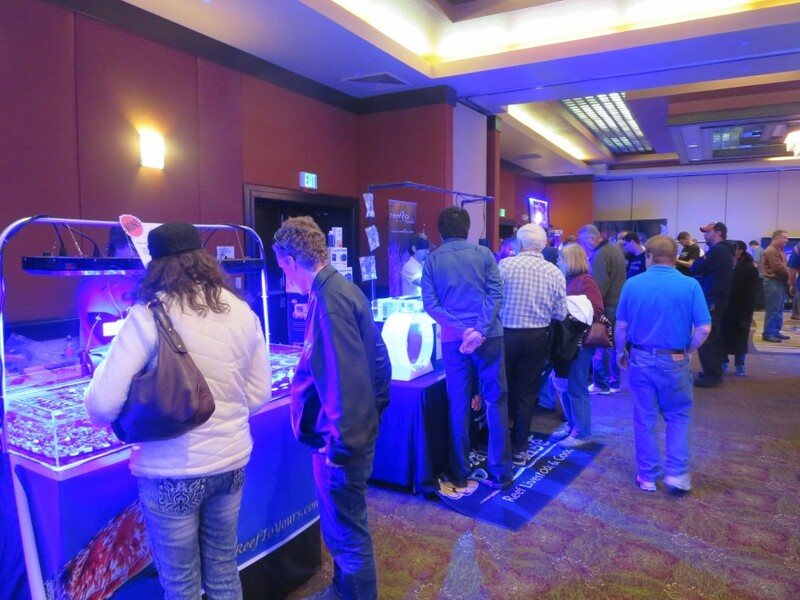 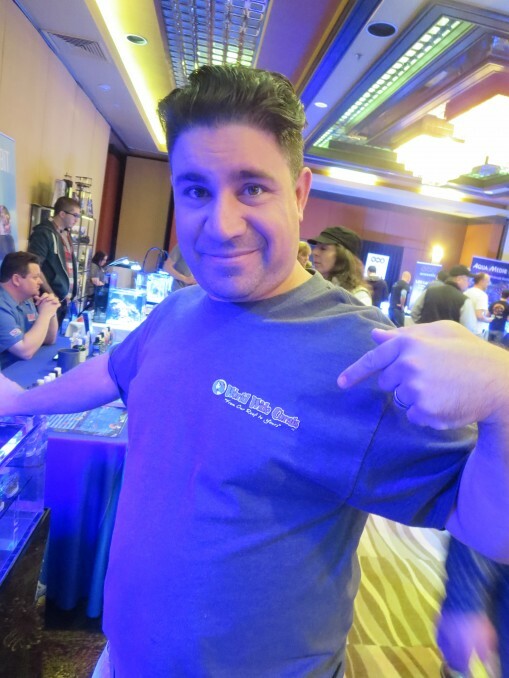 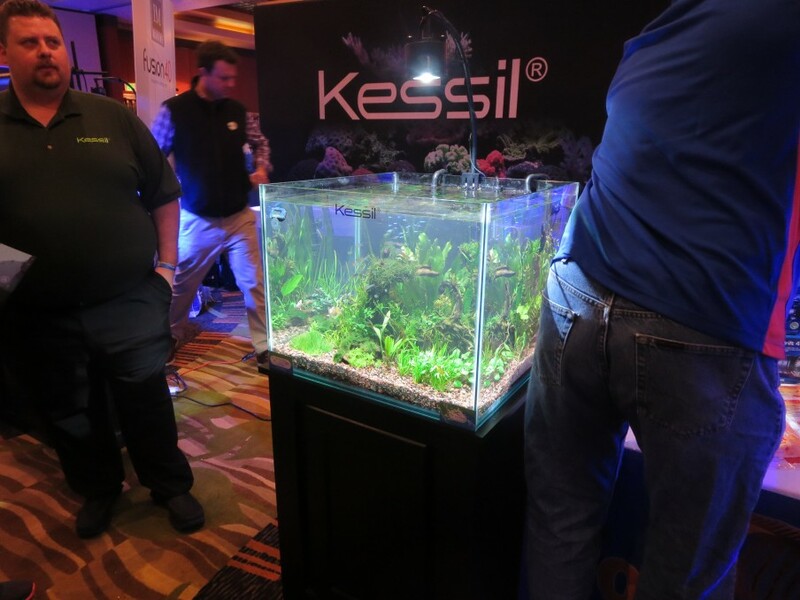 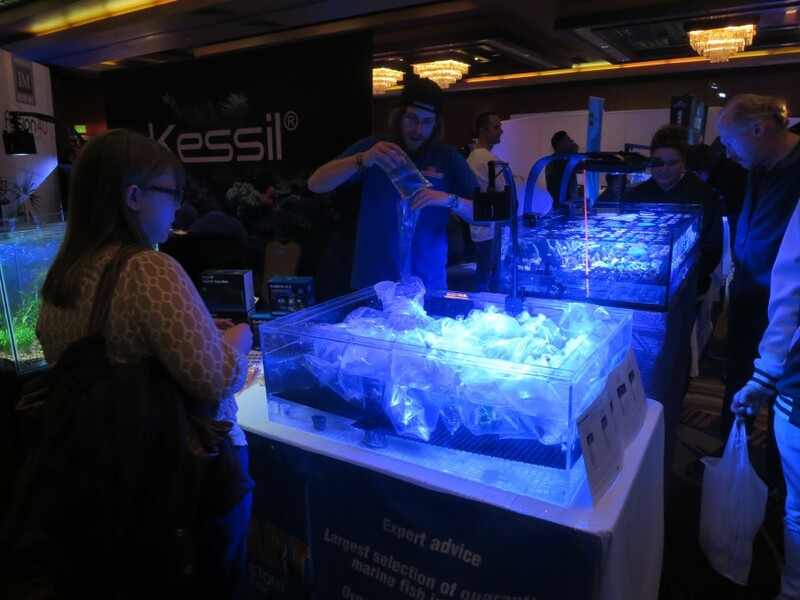 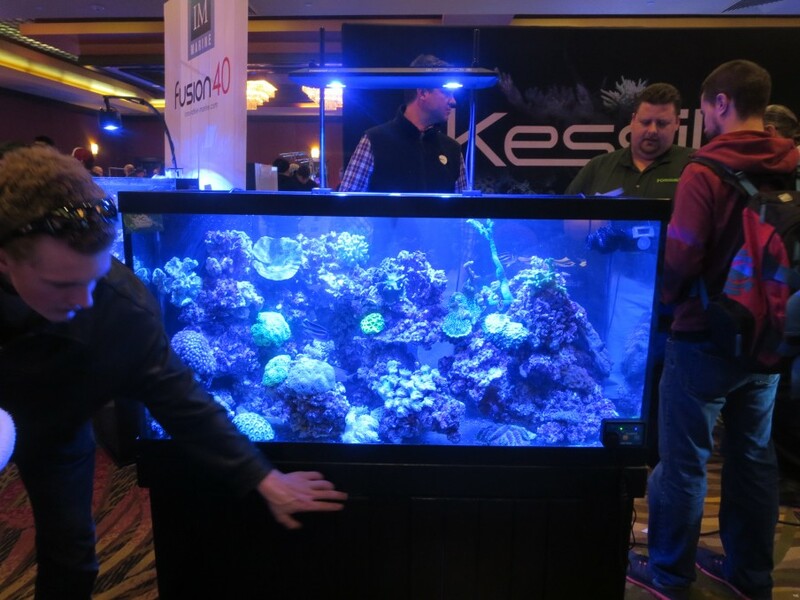 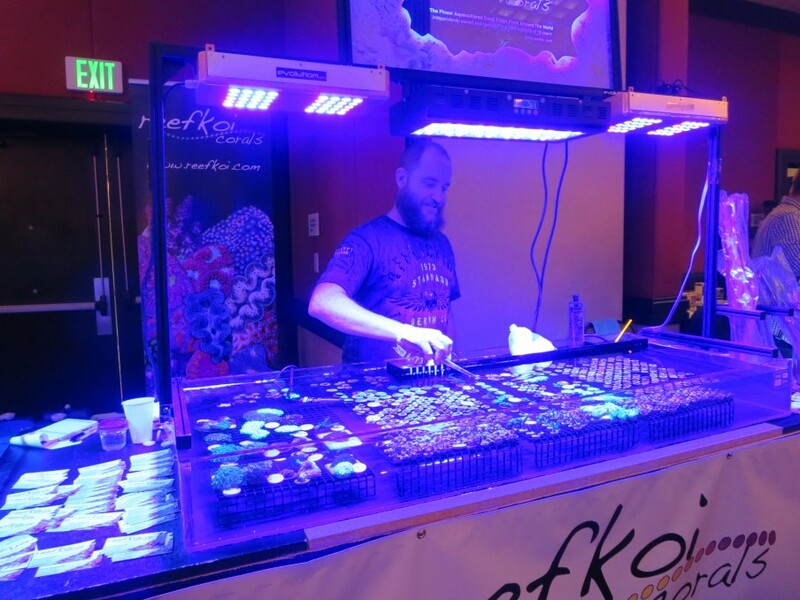 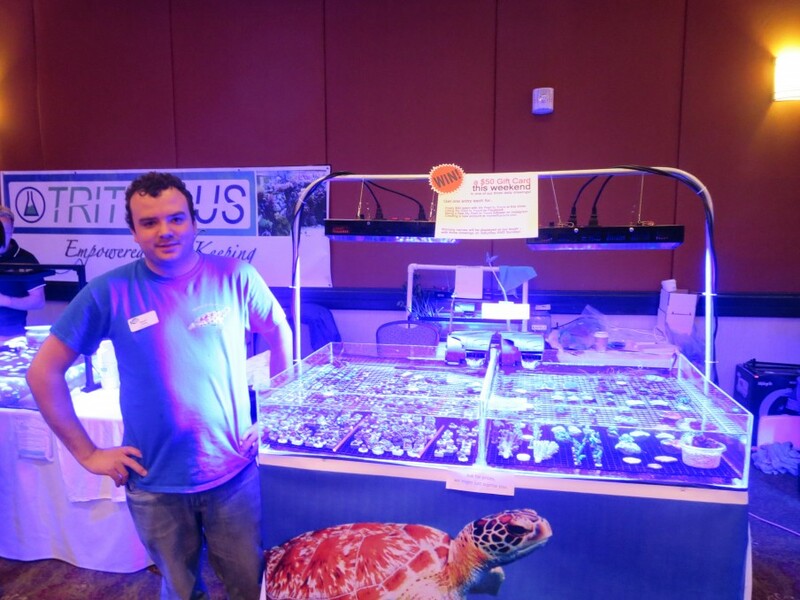 Reefstock 2015 is in full swing in Denver Colorado with the exhibit hall full. 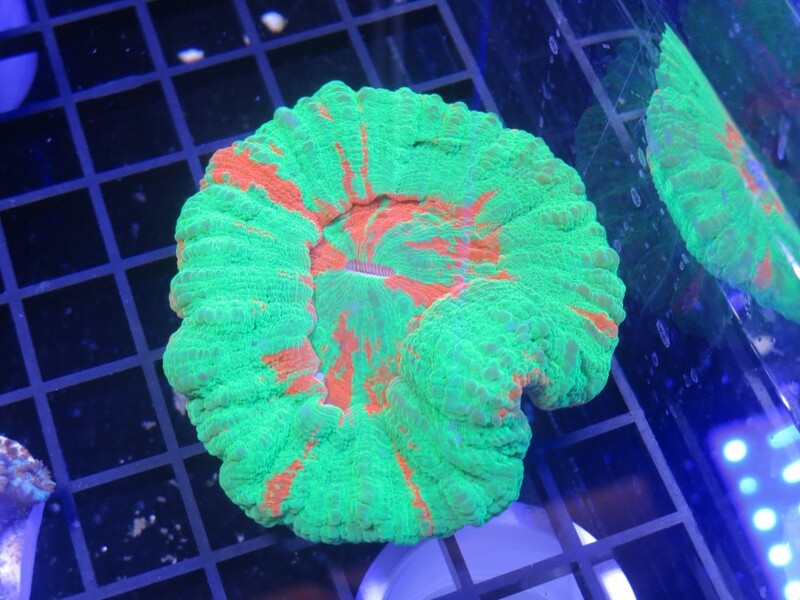 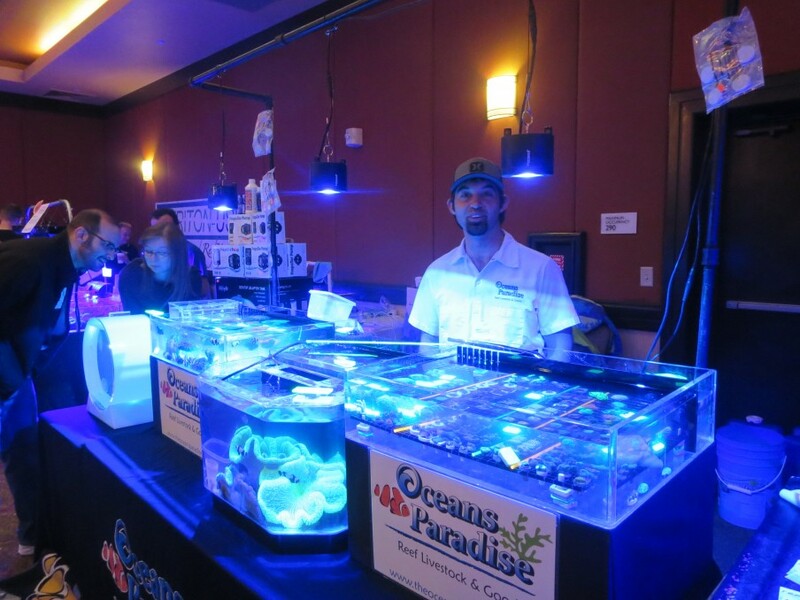 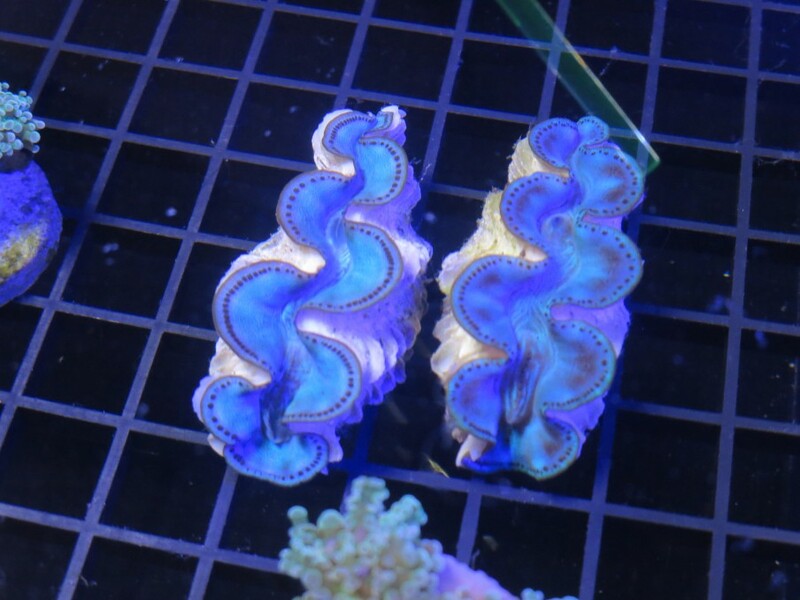 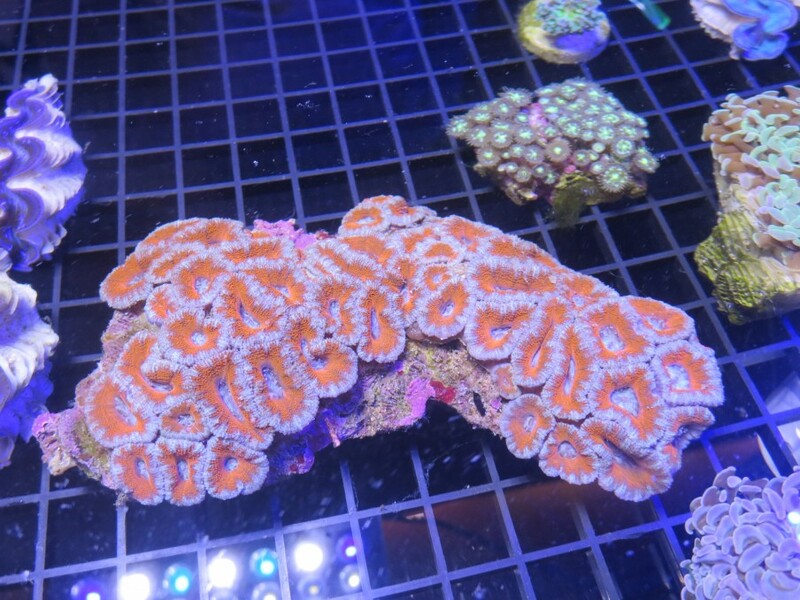 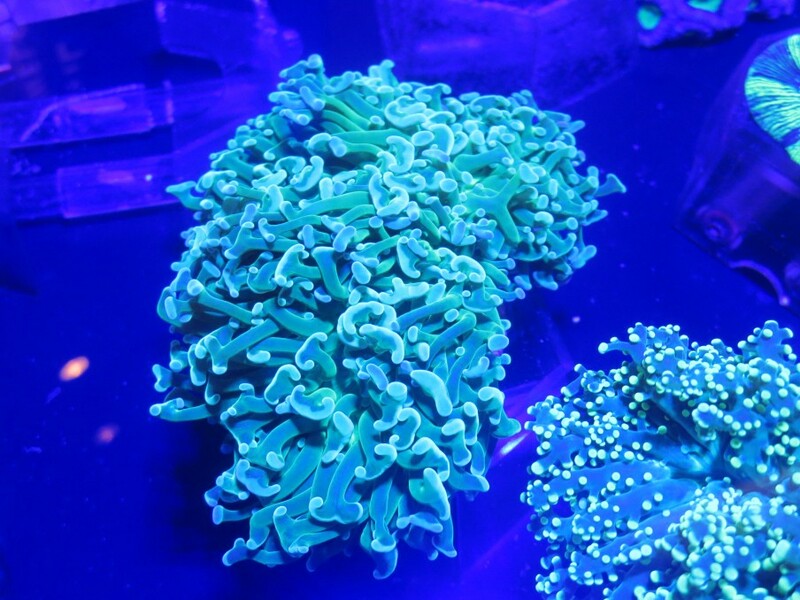 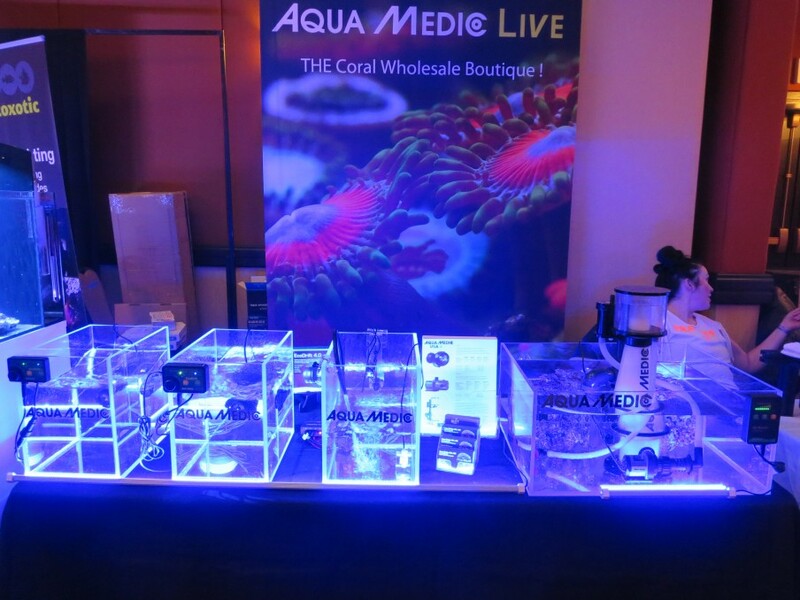 All the vendors are showing off their wares and the visitors are getting an eyeful of beautiful corals and the latest in cool gadgets. 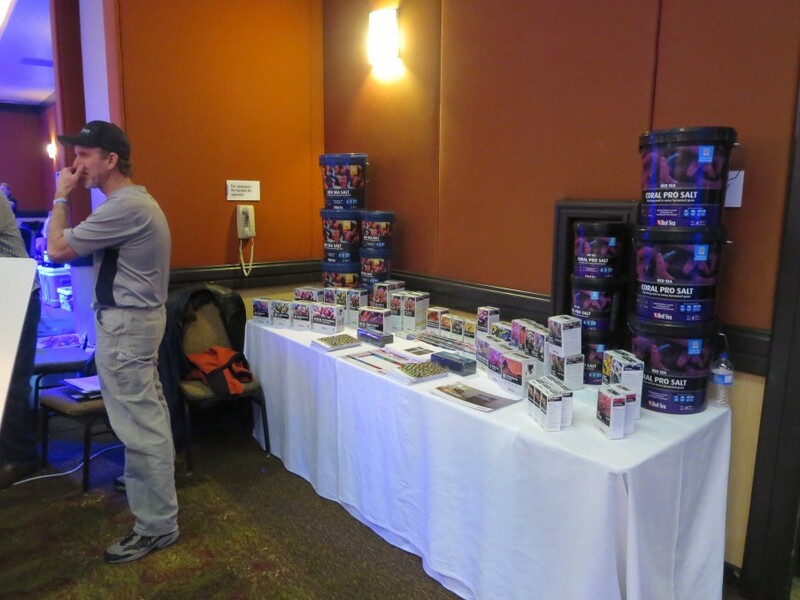 Jake Adams is making sure that everyone is taken care of and Joe Caparatta is speaking currently. 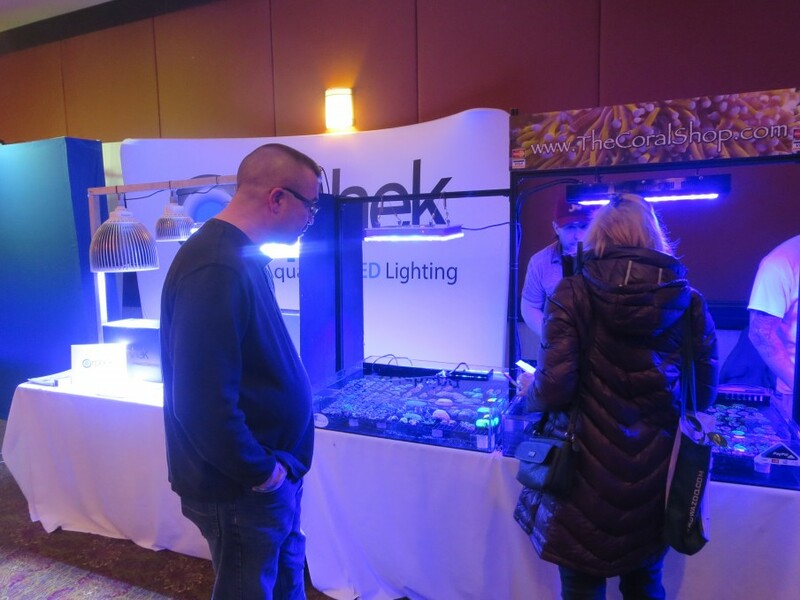 The 2 pm raffle is stacked high on the table with goodies from all over including the Azurelite flashlight from Orphek LED lighting. 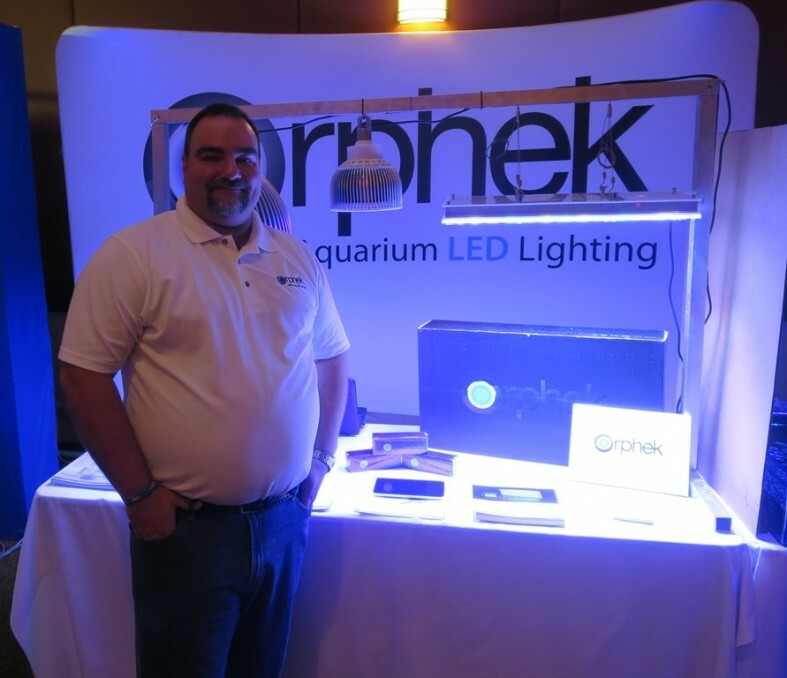 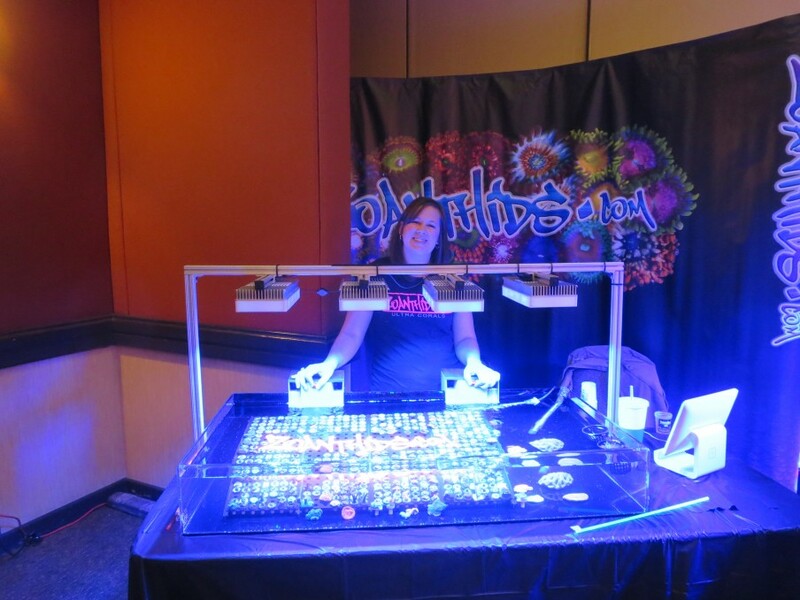 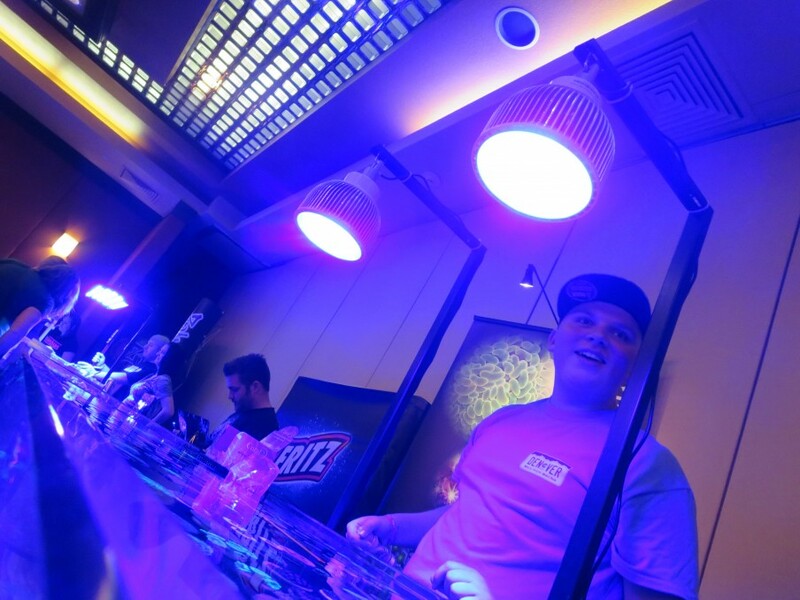 The Orphek LED lighting booth is showing off it’s new Atlantik Pendant 300 unit and a PAR test recently showed 500 PAR at about 9 feet. 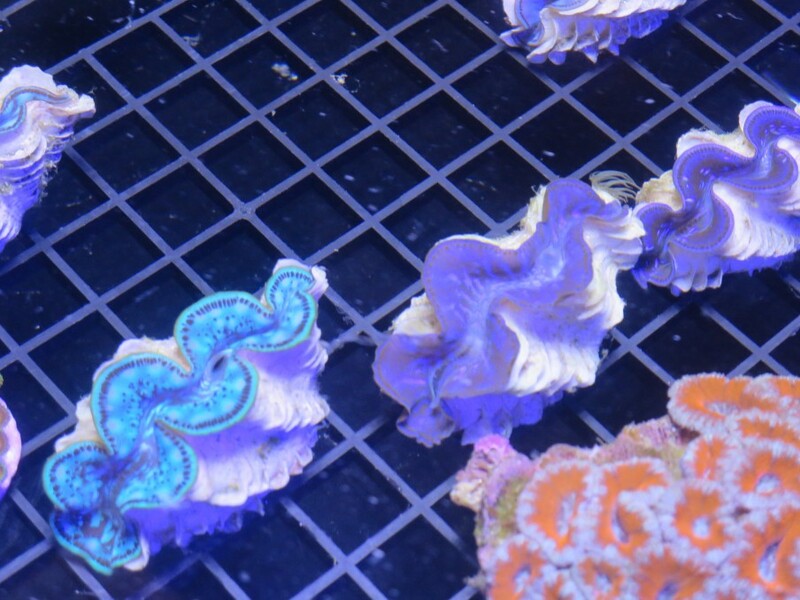 The light shines clear across the room and we suspect that you could grow corals from that distance.